Freightliner Century v2 for GTA San Andreas. 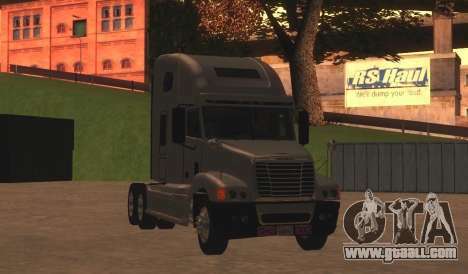 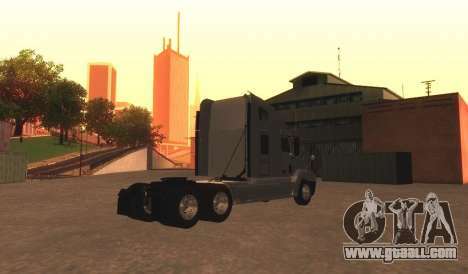 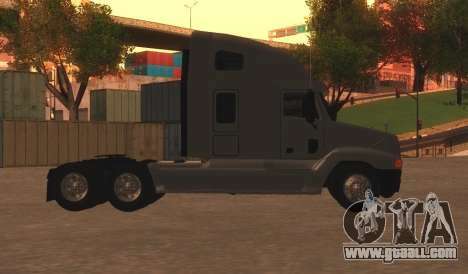 Mod adds to the game is a great truck that just indispensable when transporting heavier goods. 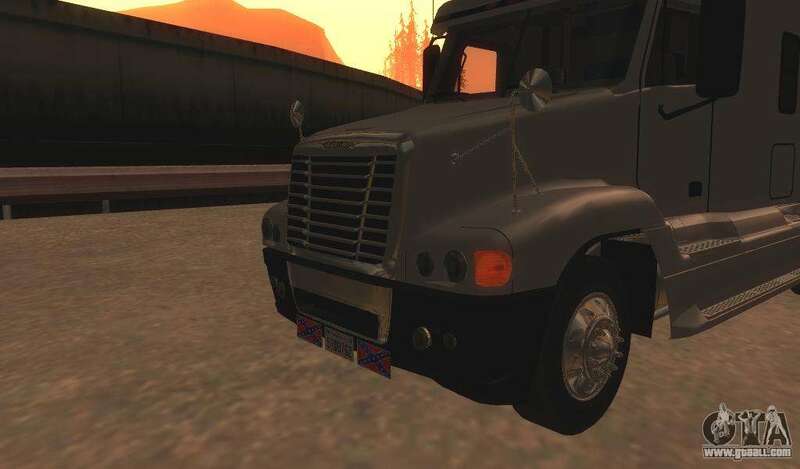 Feel like a real trucker! 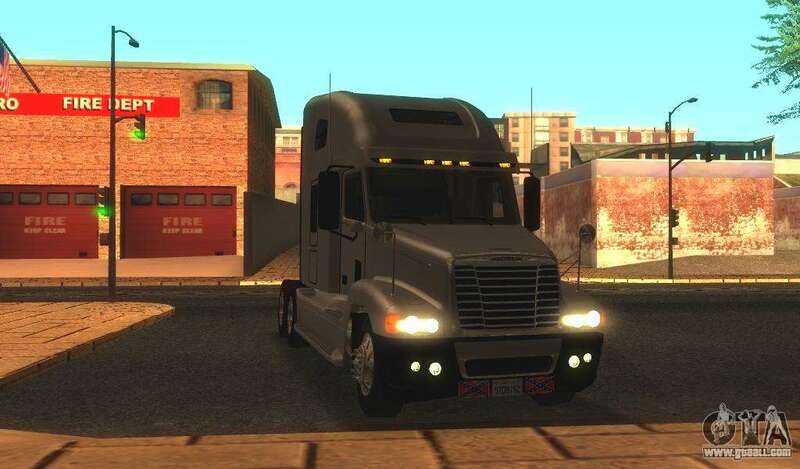 Free download Freightliner Century v2 for GTA San Andreas is at the link at the bottom of this page.